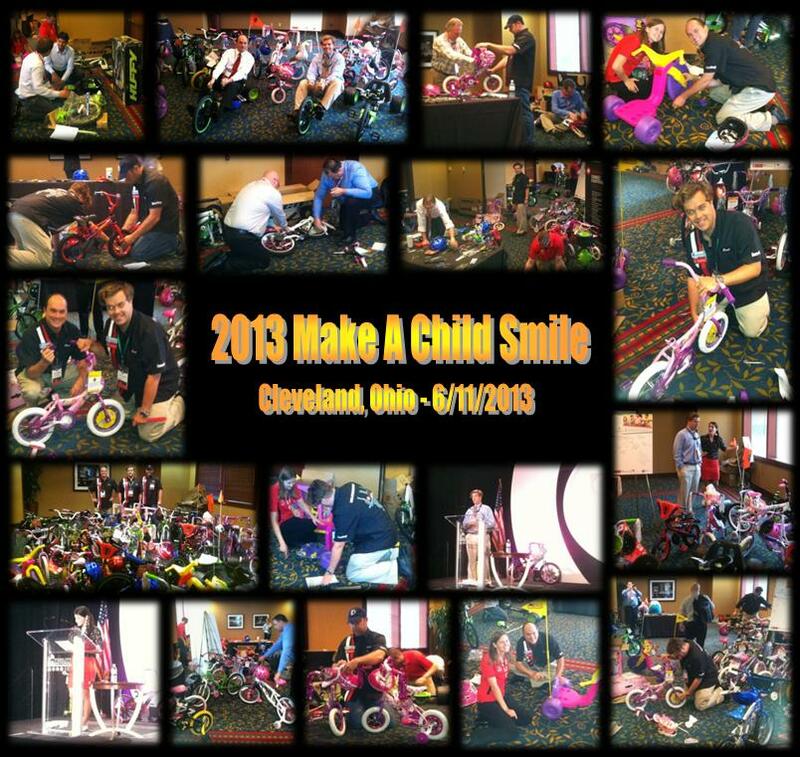 This annual event, sponsored and funded by WINDWARD, was conceived in 2012 and started at the 2012 annual October Research National Settlement Services Summit (NS3) to benefit the children of Guidestone Ohio (www.guidestoneohio.org). For almost 50 years, Guidestone has been dedicated to serving children and families in need. They began as an orphange and have transformed into an organization that serves children needing specialized, therapeutic programs. Today, they’re one of Ohio’s leading organizations, employing more than 900 professionals, serving 13,000 children annually. Our range of flexible, customized programs build upon one another so they address every aspect of a person’s needs. We’re a solutions-focused organization with passionate people committed to providing direction and inspiration to children, families and communities to help them become stronger. 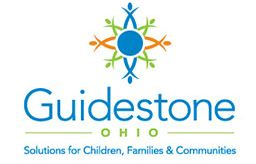 Though we’ve changed our name from Berea Children’s Home and Family Services to Guidestone Ohio, the most important things about our organization remain the same: our vision, mission and services. We’re still a private, not-for-profit, charitable organization governed by a board of directors in covenant relationship with the East Ohio Conference of the United Methodist Church. We’re proud of our legacy of serving children and families in need for almost 150 years. We were founded in 1864 as the German Methodist Orphan Asylum, which was dedicated to providing shelter for Civil War orphans and care for neglected, dependent or abandoned children. In 1960, the agency shifted its focus to serving children and youth needing specialized therapeutic programs. Today, we serve over 15,000 children and families annually throughout the State of Ohio. Our experience and expertise in finding comprehensive solutions for families have helped us evolve into the leading organization dedicated to preserving family relationships and helping make children, families and communities stronger.